Alex de Bruyn was still in his early twenties as he stared out forlornly into the vast Atlantic Ocean from the French Guiana shore. Decades prior, Papillon and Dreyfus contemplated the same thoughts of escape. 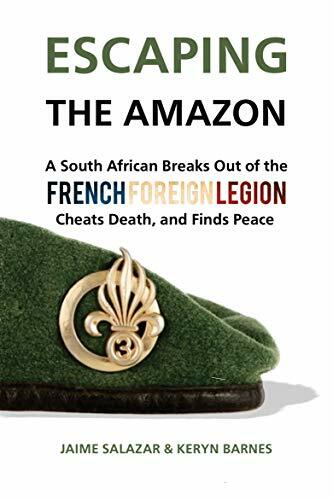 Following a boyhood dream and quest for glory, de Bruyn joined the French Foreign Legion. To thwart desertion, he was shipped off to a backwater French colony in the Amazon, serving in the elite jungle unit, the 3e REI. Given a false identity, de Bruyn proved himself an extraordinary legionnaire. But well into his first contract, he became disenchanted by life in a rogue army where one was ordered to kill upon demand. Without a passport, de Bruyn decided to risk his life and escape modern-day Devil’s Island by sea. In the process, he dodged local gangs, drug kingpins, and was falsely imprisoned. 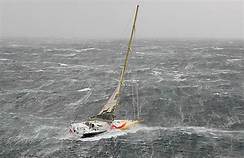 Finally, in a rickety dinghy, during hurricane season, he commenced his suicidal attempt to cross the Atlantic. Half-drowned and dying of thirst, de Bruyn was prepared to lose his life, but in the divine process of surviving, he found it. This is his white-knuckle account of pain, glory, and redemption.